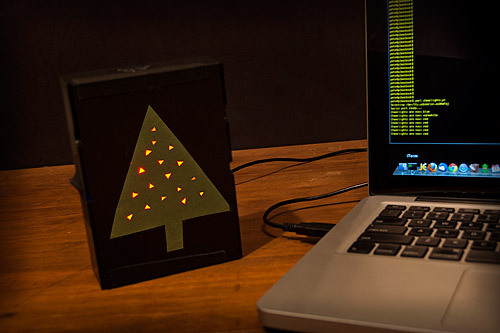 CheerLights is a fun little project that is powered by ThingSpeak, a service which makes it easy to use Twitter as a control mechanism for the Internet of Things. 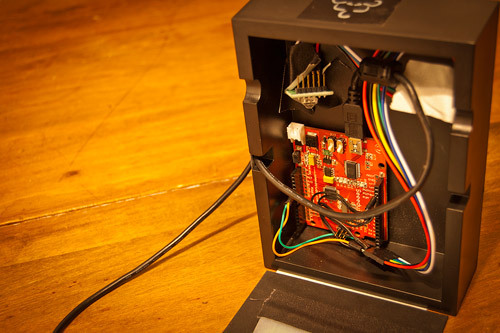 Originally I just tossed a few notes up on the Milwaukee Makerspace wiki, but now I’ve got some code on GitHub and a detailed project page for my CheerLight. Here’s my CheerLight connected to my MacBook Pro, ready to change colors at your command. 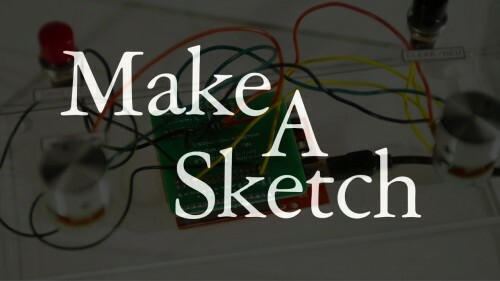 The Make A Sketch features an Arduino-based microcontroller and a Processing application that work together to function like an old Etch A Sketch, letting you draw images using just two knobs. 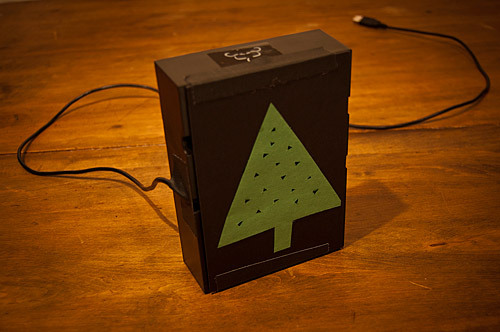 It’s a blend of old-school analog art with the modern digital world. At least, that’s the fancy copy I wrote to explain it… But really, that’s what it is. Back in May 2011 I did something we called Processing Month (as inspired by Vormplus) and I started out publishing some simple Processing sketches, and about halfway through May, with Gallery Night looming, I decided to try something a bit more challenging, and the Make A Sketch is the result. Along the way I ended up drilling acrylic, breaking acrylic, drilling more acrylic, learning about Posterous, writing some Perl code, rewriting some Perl code, destroying an Apple Cinema Display, and finally putting it all together into a complete piece. I used the RED ONE we have at Z2 to shoot this little video explaining it all… There’s also some time lapse footage from Gallery Night, and a selection of drawings from that night. Oh, I also ended up building a Project page, and a page for the Make A Sketch, as well as permanent static pages for many of my other projects, such as Time Lapse Bot. These pages will serve as the home for each of my projects, and will point to all the associated blog posts, and other related info. 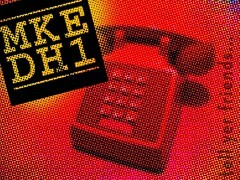 What will you do at MilwaukeeDevHouse1? MilwaukeeDevHouse1 will take place March 14, 2008, and we hope to see you there. Sure, we hope to combines serious and not-so-serious productivity with a fun and exciting party atmosphere, but what do you plan do when you are there?